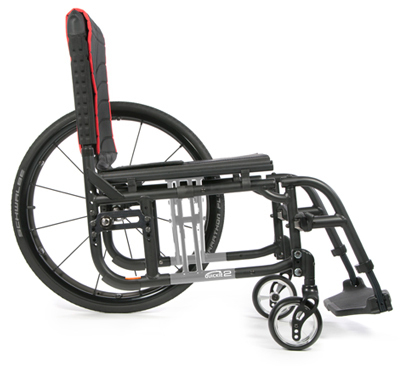 Price is not the only thing that matters when it comes to buying your new Quickie 2 Lite Folding Wheelchair, great customer service is priceless! 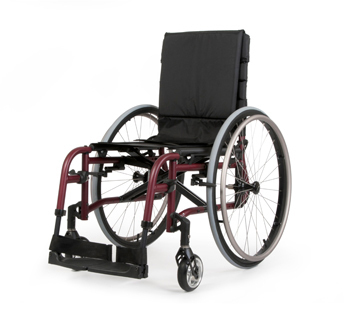 Quickie's folding wheelchair family has been graced by the Quickie 2 Lite, and Sportaid has got it. 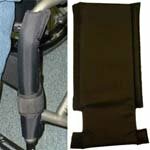 The Quickie 2 was well-received, but imagine it in a simpler package and lightweight. 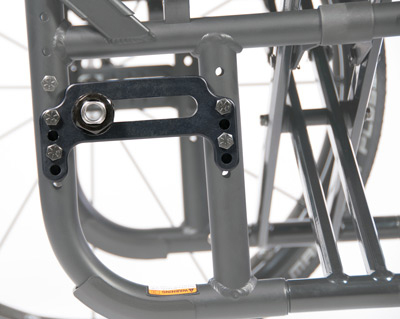 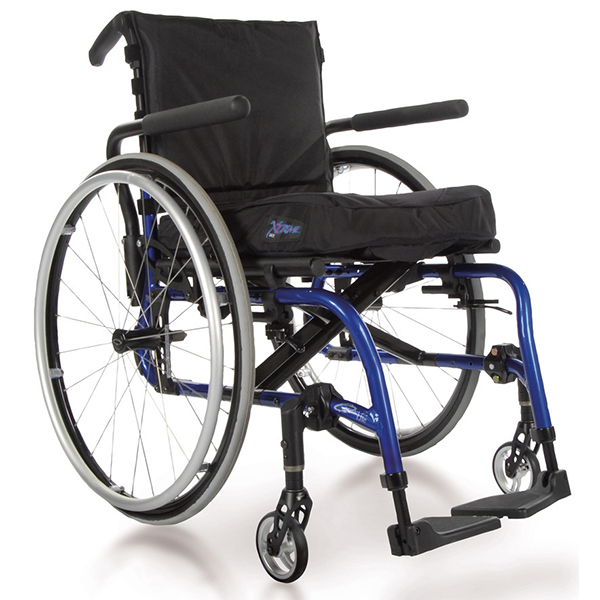 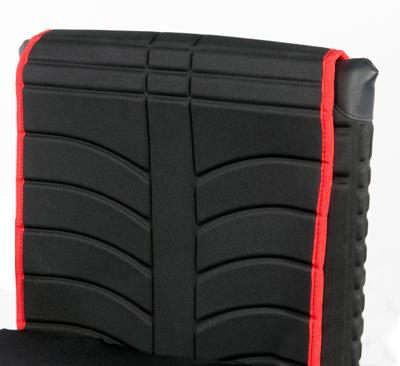 Our most active wheelchair users will be pleased with this mix of style, fit, and performance. 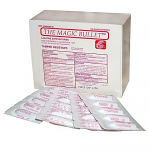 The Quickie 2 Lite pays testament to their old slogan, "Nothing Beats a Quickie." 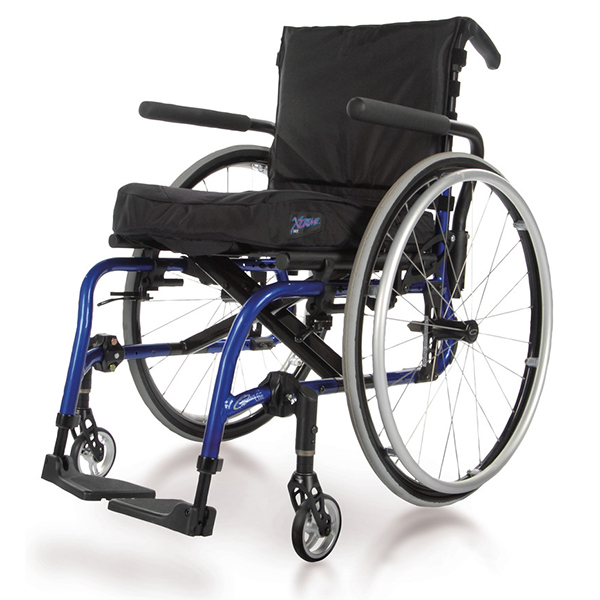 -- Choose One -- 002FD5 - 14" 002FD6 - 15" 002FD7 - 16" 002FD8 - 17" 002FD9 - 18" 002FD10 - 19" 002FD36 - 20"
-- Choose One -- 002RH11 - 13" (n/a w/Transit System) 002RH12 - 13.5" (n/a w/Transit System) 002RH13 - 14" 002RH14 - 14.5" 002RH15 - 15" 002RH16 - 15.5" 002RH17 - 16" 002RH18 - 16.5" 002RH19 - 17" 002RH26 - 17.5" 002RH20 - 18" 002RH27 - 18.5" 002RH21 - 19" 002RH37 - 19.5"
-- Choose One -- 002CC2 - 1.0" 002CC3 - 1.5" 002CC4 - 2.0" 002CC5 - 2.5" 002CC6 - 3.0" 002CC7 - 3.5"
-- None -- 002DI20 - Short 2" 002DI21 - Long 3 1/4"
-- Choose One -- 002LO07 - 12" 002LO08 - 12.5" 002LO09 - 13" 002LO10 - 13.5" 002LO11 - 14" 002LO12 - 14.5" 002LO13 - 15" 002LO14 - 15.5" 002LO15 - 16" 002LO16 - 16.5" 002LO17 - 17" 002LO18 - 17.5" 002LO19 - 18" 002LO20 - 18.5" 002LO21 - 19" 002LO22 - 19.5" 002LO23 - 20" 002LO24 - 20.5"
User Weight Capacity Quickie 2 Lite: 265 lbs.